NEW YORK – Comcast made a $65 billion bid Wednesday for Fox’s entertainment businesses, setting up a battle with Disney to become the next mega-media company. The bid comes just a day after a federal judge cleared AT&T’s takeover of Time Warner and rejected the government’s argument that it would hurt competition in cable and satellite TV and jack up costs to consumers for streaming TV and movies. 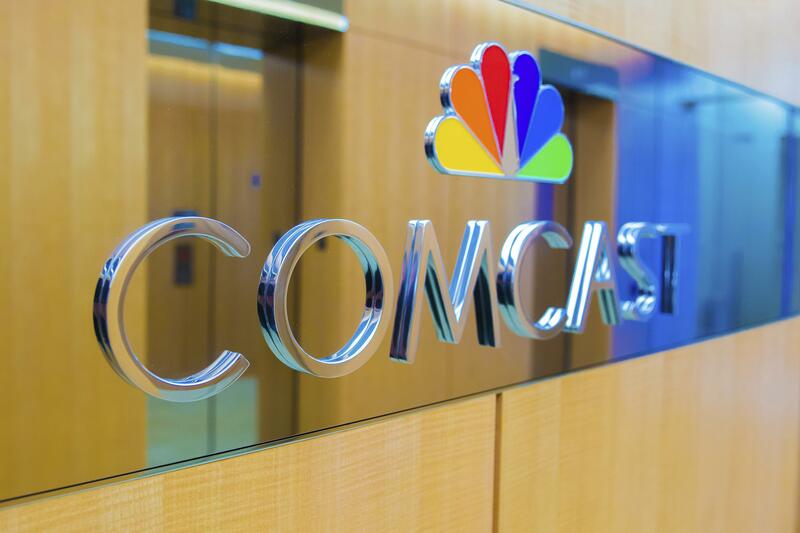 The ruling signaled that Comcast could win regulatory approval, too, as its bid for Fox shares many similarities with the AT&T-Time Warner deal. Comcast said its cash bid is 19 percent higher than the value of Disney’s offer as of Wednesday. The Wall Street Journal and others reported earlier that Comcast had lined up $60 billion in cash to challenge Disney for media mogul Rupert Murdoch’s company. Disney’s offer was for $52.5 billion when it was made in December, though the final value will depend on the stock price at the closing. The battle for Twenty-First Century Fox comes as traditional entertainment companies try to amass more content to compete better with technology companies such as Amazon and Netflix for viewers’ attention – and dollars. With the Fox deal, Disney would get more content for those services – through the studios behind the Avatar movies, “The Simpsons” and “Modern Family,” along with National Geographic. Marvel would get back the characters previously licensed to Fox, reuniting X-Men with the Avengers. Published: June 13, 2018, 3:21 p.m.